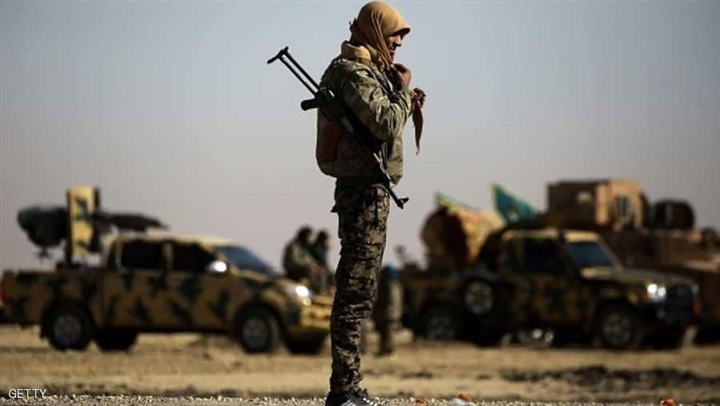 The Syrian Democratic Forces (SDF) has announced an assault against the final Daesh enclave in eastern Syria, aiming to wipe out the last vestige of the jihadist group within three or four days. 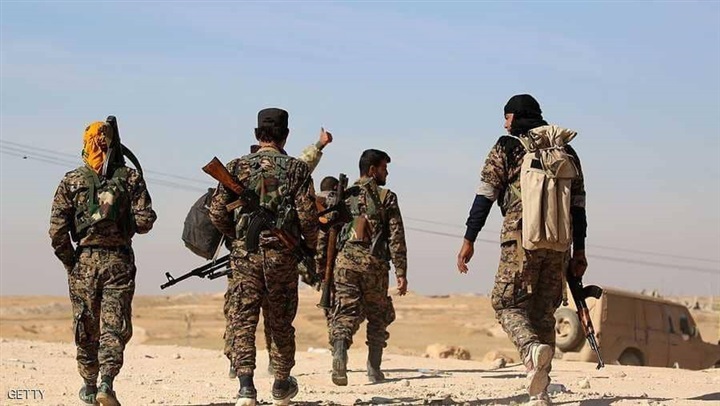 Media reports announced that the SDF is preparing for the attack against Daesh that is currently trapped within less than 1% of the lands it once hold years before. 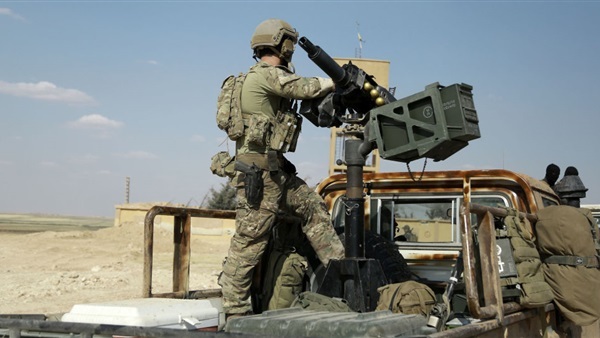 Its territory has now shrunk to a tiny pocket in Syria's eastern Deir Ezzor province, with militants holed up in the village of Baghouz Al-Fawqani, near the Iraqi border. On the other hand, the Syria army sent military reinforcements, dozens of vehicles carrying equipment, armed vehicles, and dozens of soldiers to the fronts of the Aleppo countryside and the areas surrounding the buffer-zone in Idlib, according to the Syrian Observatory for Human Rights. The observatory also published a report saying that regime forces began sending military reinforcements to areas in central and north of Syria, moreover, regime forces sent a convoy of tens of vehicles carrying hundreds of soldiers to the fronts in the countryside of Hama and Aleppo. According to details obtained by the Syrian Observatory, the regime forces brought military column consists of more than 35 vehicles, most of them are of the 5th Legion which is supported and armed forces of Russia and the 9th Division, and it includes vehicles weapons, ammunition, soldiers and other military and logistic equipment. An article by the Wall Street Journal revealed that the SDF is delivering oil to Qatirji Group, a Syrian broker targeted by U.S. and European sanctions for supplying fuel to Mr. Assad’s government, said a person familiar with U.S. intelligence and a tanker-truck driver transporting the crude. Nearly every day, tanker trucks depart a 7,500-acre eastern oil hub with crude oil sold by the SDF to Qatirji for delivery to Syrian government refineries, the people familiar with the trade said. The SDF, with American help, routed Daesh and controls most of the country’s northeast. It has held most of the region’s oil and gas fields since late 2017.